Cleaning Matters (CM): Why are we so fascinated with fatbergs? CM: Do you think it’s odd that a fatberg could form in a tiny seaside town like Sidmouth? MR: “The visitor numbers at the Museum of London soared when the Whitechapel fatberg was put in place. They were delighted with the response. It was a fabulous display and very well received, and it continues today with the Fatcam which is watching the fatberg decay. 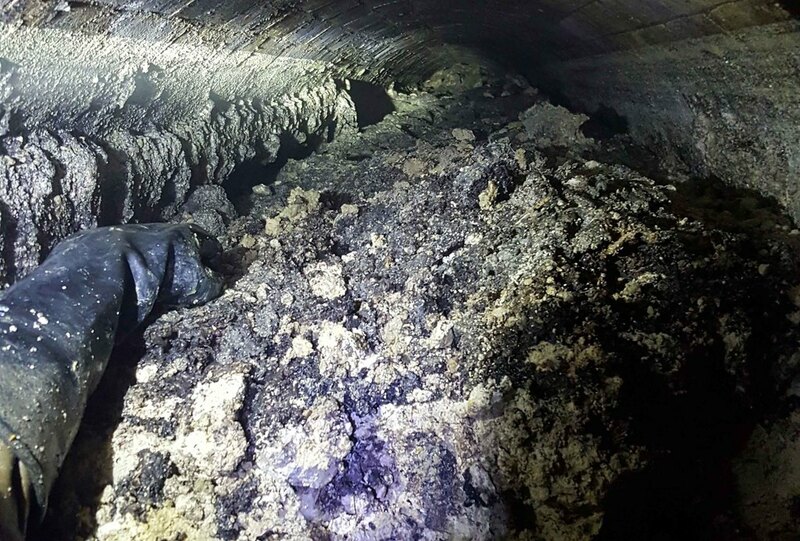 https://www.museumoflondon.org.uk/discover/fatcam-watch-fatberg-live. CM: What do fatbergs tell us about modern society? MR: “Modern day society in developed countries is used to convenience, and this includes the luxury of having a fully functioning sewer and drainage network that is reliable. Some people holidaying in Greece don’t even put their toilet paper down the drains because they realise that the sewer system there cannot cope with it in the same way that ours does. 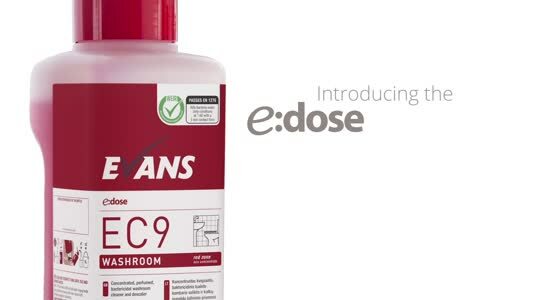 Couple that with packaging and marketing from the manufacturers of the many, many disposable products - claiming and labelling that their products are 'flushable' - and you end up with a bad mix of lack of knowledge and miseducation. Take for example ‘flushable’ cat litter - why on earth would anyone want to dispose of cat litter down their toilet? And why would anyone think that is acceptable? Then of course we have the huge 'flushable wipes' debate. There are no flushable wipes on the market that would stand the 'flushability' tests that are required and acceptable by the utility sector. The tests that they conform to are their own industry tests. Does that stack up? It’s almost like self regulation. But the non-wovens sector is worth millions of pounds and there is obviously going to be push back from the industry when you try to discourage this behaviour, because their products are all about convenience. All these items like disposable wipes should not go down the sewers because that is what most fatbergs consist of, alongside the FOG (fats oils and grease) that is poured down sinks and solidifies then mixes with all this debris. Lanes conducted a survey into public opinion around fatbergs and the full data can be viewed via this link: bit.ly/fatbergdata.